Telit offers the industry’s broadest portfolio of IoT products and services, combined with unmatched IoT expertise and developer resources, that enable end-to-end IoT solutions across virtually any market or industry around the world. 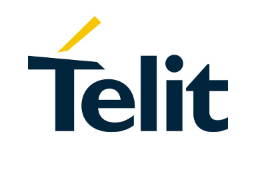 Telit products and services include cellular communication modules in all technologies, GNSS, short-to-long range wireless modules, IoT connectivity plans and IoT platform services. Through the IoT Portal, Telit makes IoT onboarding easy, reduces risk, time to market, complexity and costs for asset tracking, remote monitoring and control, telematics, industrial automation and others, across many industries and vertical markets worldwide.